If you’ve been looking for a way to achieve better work-life balance, a sea or tree change may be the answer. With so many lifestyle benefits on offer, it’s no wonder so many Victorians leaving the city in search of a more tranquil and relaxed setting. If you too are thinking of making the move to Regional Victoria, here’s a snapshot of some of the opportunities awaiting you. 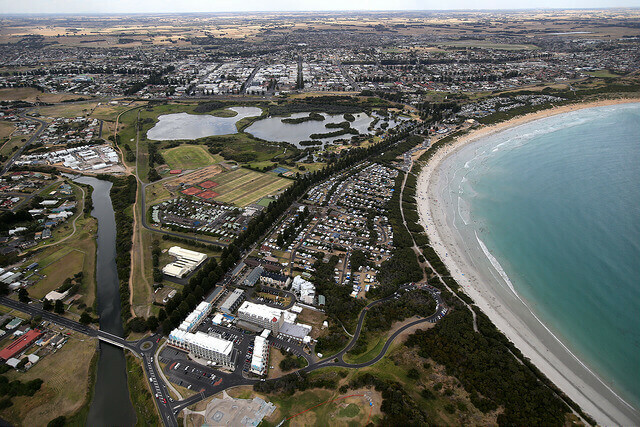 Around a three-hour drive from Melbourne is the city of Warrnambool—the largest city in south-west Victoria. In its picturesque coastal setting, it’s no wonder the area draws around 700,000 visitors annually. With a population over 33,000, Warrnambool contributes an impressive $3 billion to the Victorian economy, with key industries in healthcare and social assistance, retail, education and training, accommodation and food services, and construction and manufacturing. With its beautiful natural beaches, parks, gardens and rivers, and its range of art galleries, bars, restaurants and cafés, it’s hard not to fall in love with Warrnambool. Situated on the banks of the Murray River around a two-and-a-half-hour drive from Melbourne is Echuca, a contemporary town in a historic setting. Since originally achieving fame in the mid-1800’s as one of Australia’s busiest inland ports, Echuca has evolved to focus on manufacturing, retail, health, construction and agriculture as its main industries, with the Campaspe shire generating an economic output of more than $4 billion. 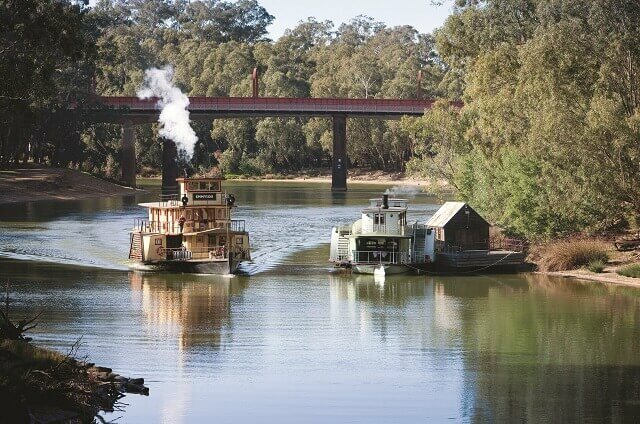 Famous for its authentic paddle steamers, Echuca is also a popular destination for tourists with its selection of boutique shops, enticing eateries and the Murray River which offers numerous opportunities for swimming, boating and fishing. Only a two-hour drive from Melbourne in the geographic centre of Victoria, is the city of Bendigo. As the fourth largest city in Victoria, Bendigo is a major business and industry centre, with a growing population of more than 100,000. The city makes a significant contribution to the Victorian economy, generating output of more than $11 billion, with key industries in healthcare and social assistance, retail, education and training, and manufacturing. Flowing from its rich gold rush history, the streets of Bendigo are filled with historical buildings and monuments of architectural grandeur. 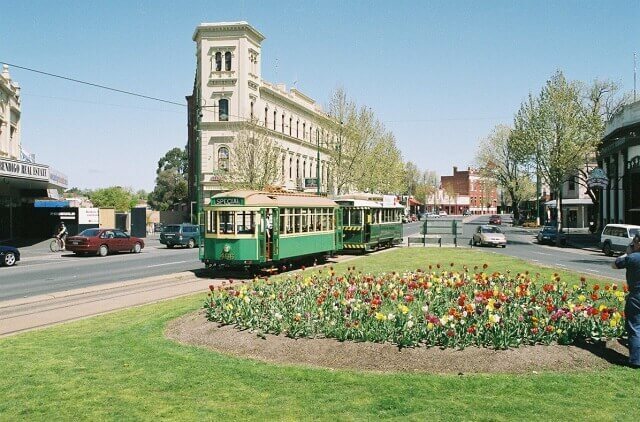 With a prosperous economy, a bustling shopping precinct and a range of other attractions, Bendigo is fast becoming a very popular choice for regional living. A little over a three-hour drive from Melbourne bordering Albury in New South Wales, is the city of Wodonga. Situated on the banks of the Murray River, Wodonga is not only home to a steadily growing population of more than 37,000 people, but it also services a regional population of 180,000. With good connections to both Melbourne and Sydney by both road and rail, Wodonga produces a notable economic output of more than $5 billion. With employment opportunities in a variety of industries, the city boasts a fantastic range of facilities including both public and private hospitals, educational facilities and a variety of sporting and recreational precincts. With a bustling commercial centre, attractive parks and gardens and its riverside location, Wodonga has everything you could want with regional living. 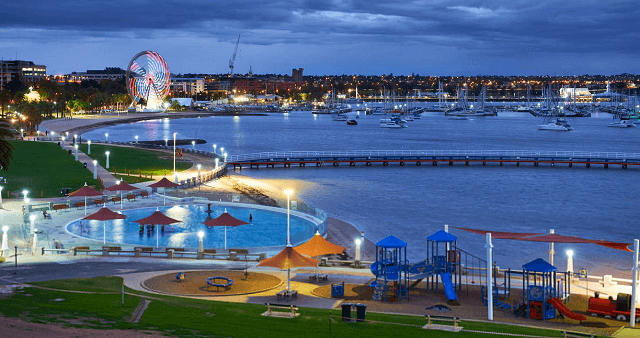 Only 75 kilometres south-west of Melbourne is the Waterfront city of Geelong. 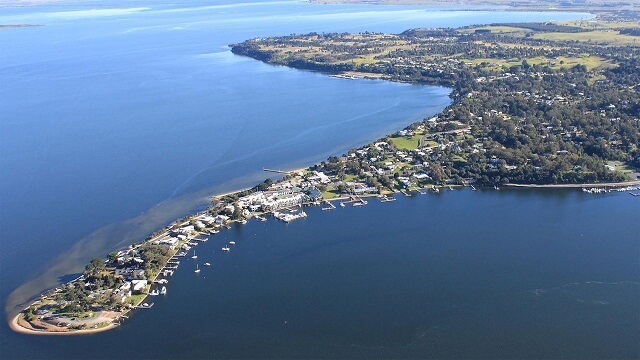 As Victoria’s largest regional centre with a population of more than 220,000, the city is experiencing rapid growth with the population tipped to reach 320,000 in the next 20 years. This cosmopolitan city contributes a colossal $26 billion to the Victorian economy, making it the powerhouse of regional cities in Victoria. 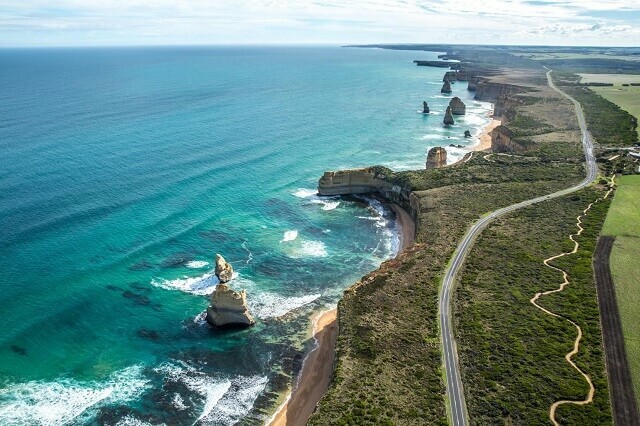 On the doorstep to the world-famous Great Ocean Road and Victorian Surf Coast, the beautiful Bellarine Peninsula and the breathtaking You Yangs Regional Park, Geelong really does offer the best of city, coast and country living, all within an easy commute to Melbourne. 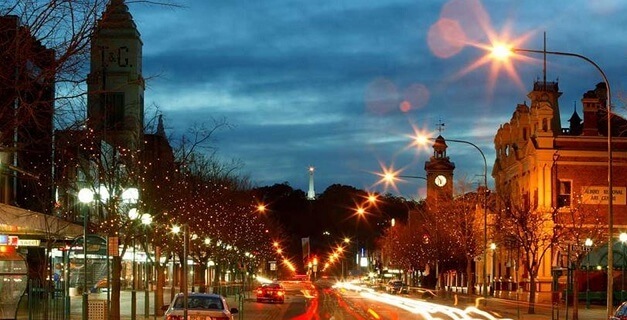 A little over an hour from Melbourne in the lush landscapes of West Gippsland, you’ll find the city of Warragul. Situated in the heart of the Baw Baw Shire which has a growing population of more than 45,000 and an economic output of almost $4 billion, the area is known for innovation in manufacturing, design and agribusiness. Located in the foothills of the closest snow fields to Melbourne and with a bustling commercial centre, residents can choose to seek employment locally, or to continue to commute to Melbourne by either road or rail. If it sounds like the regional lifestyle is for you, Dennis Family Homes is the new home builder of choice. With contemporary home designs and a range of house and land packages available throughout Regional Victoria, it’s easy to make your sea or tree change a reality. With so many economic and lifestyle benefits on offer, what are you waiting for? Contact us today to find out more. Your trusted Melbourne Home Builder – Dennis Family Homes – A Family Building Homes for Families.